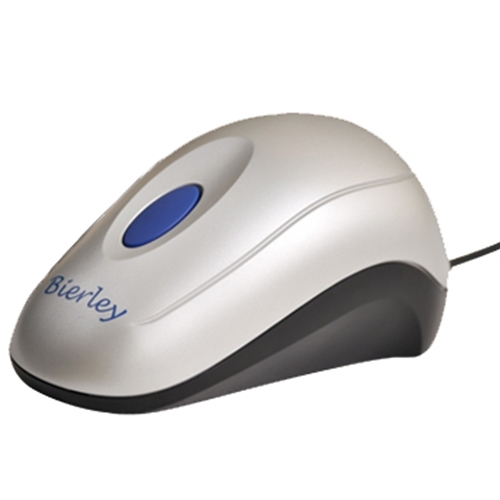 Bierley MonoMouse RM Electronic Video Magnifier from HealthyKin.com provides three modes for reading - regular mode, reverse mode (pure white text on black background) and enhanced mode (pure black text on white background). 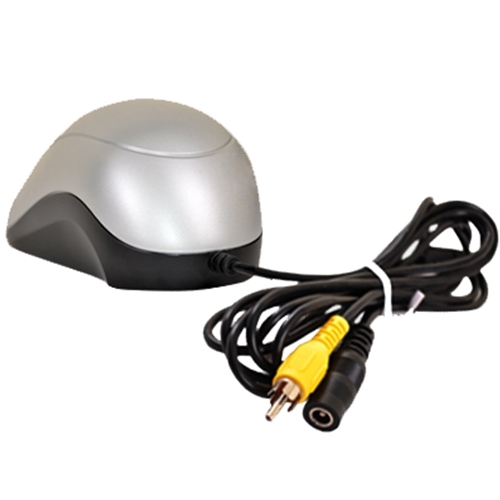 With quick installation by plugging the Mono- Mouse-RM into any regular television and pressing the large blue button, the magnifier is ready to be used and your television becomes a powerful low vision aid. 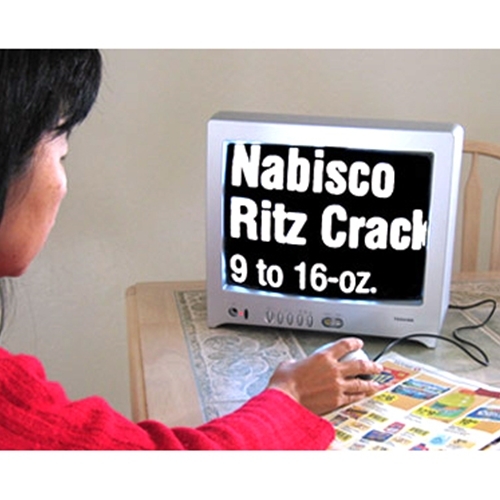 Operation couldn't be easier because you only need to switch to the video channel using your remote control and when you have finished reading, switch back to your favorite channel.